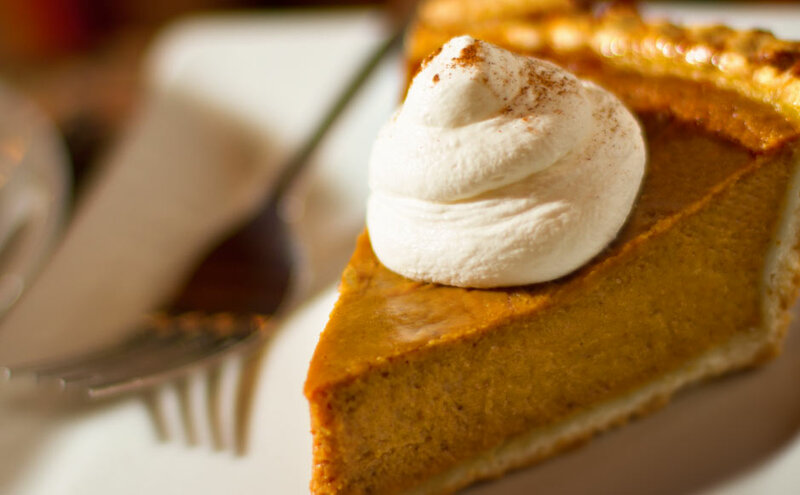 The Holiday pies we offer are a whole experience for our customers to enjoy during those few times of the year. 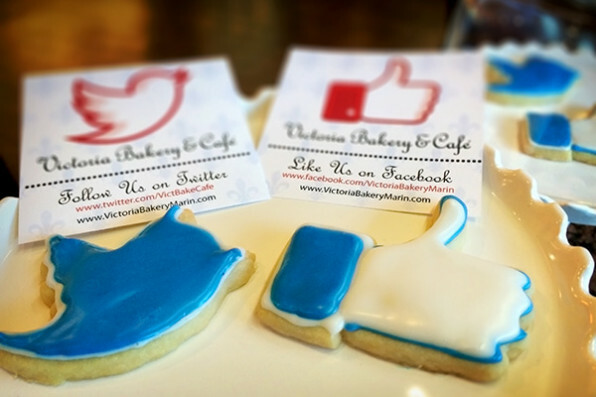 Our ingredients are classic with slight modifications to offer you the unique Victoria Bakery quality . We buy organic ingredients, and only use pure butter and fresh eggs in our pies as we do in all our pastries. The fillings in our pies are placed generously to ensure every slice is rich with special flavors. Our pies are baked daily and priority is given to orders. We usually run out of varieties toward the end of the day. It is best to reserve your pies in advance and we will put them aside as soon as they are baked, on the same day you will be picking them up. Please feel free to give us a call at (415) 461-3099 to place your order now or use the form below to email us.